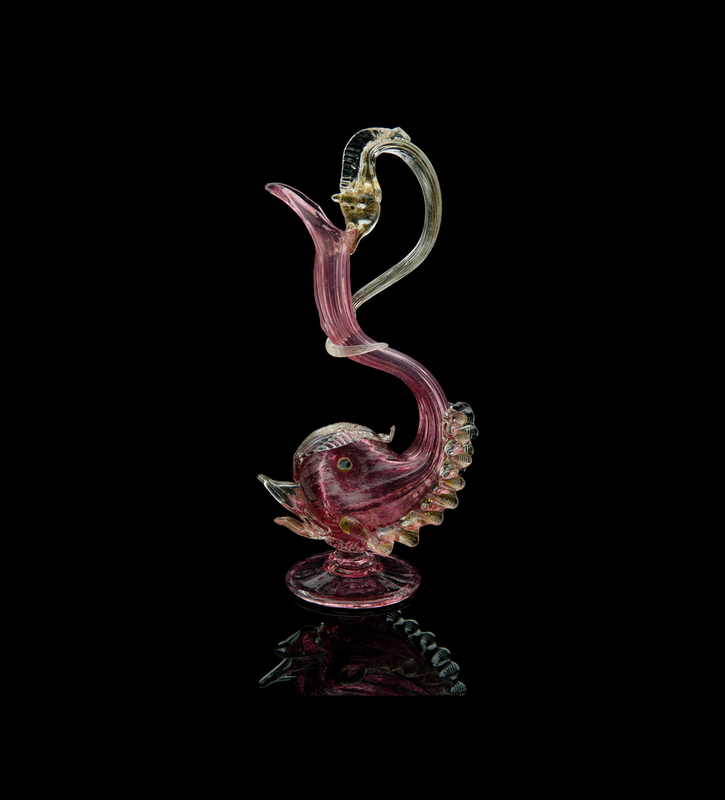 This collection is home to a vast accumulation of Vintage Murano glassware, made on the Venetian island of Murano just 1.5 km from Venice and widely acclaimed for its specialization in fine glass art. 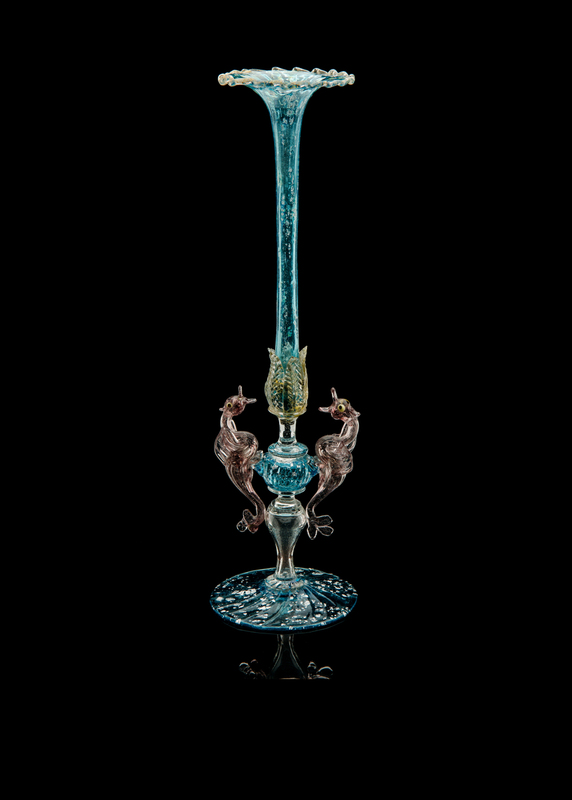 Murano’s glassmakers revolutionized the techniques of glassblowing and led Europe for centuries in the intricate craft of these creations. 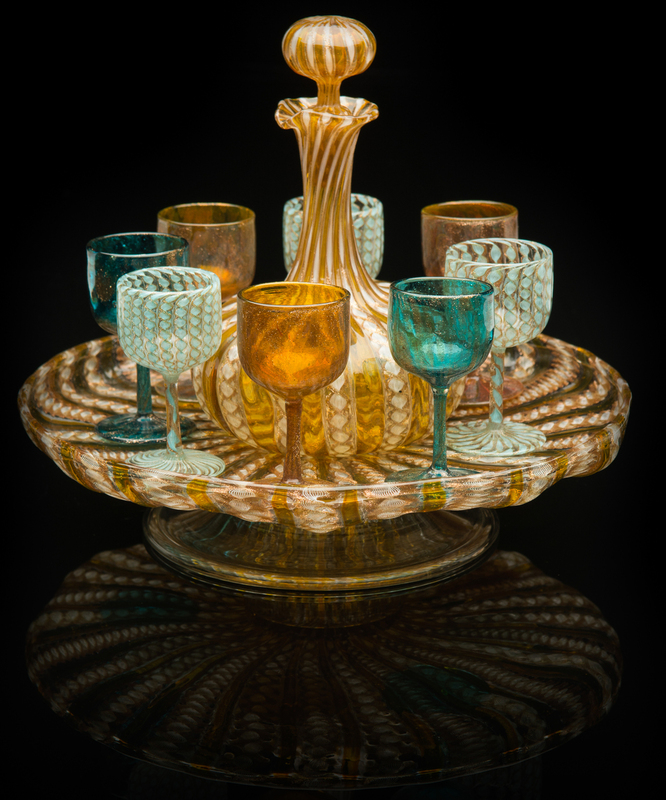 Technologies were developed and then refined, creating innovations such as crystalline glass, smalto (enameled) glass, millefiori (thousand-flowered) glass, lattimo (milk) glass, fenicio (lined) glass, and other beautifully intricate styles. 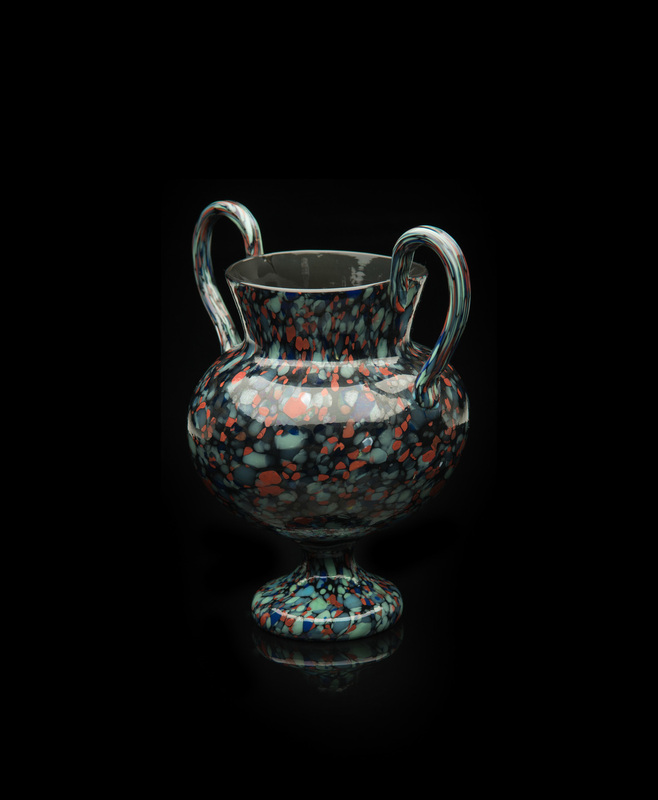 Each of these styles and more have been admired by Stroemple who has carefully hand-picked each piece in this large acquisition over the course of several years. 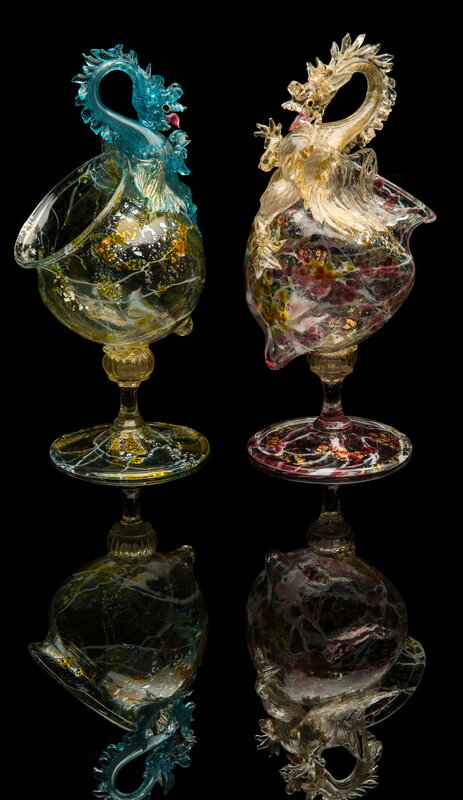 Today, artisans and craftspeople of Murano are still employing these century-old techniques, crafting contemporary glass productions while paying homage to the decadence of their glass tradition. 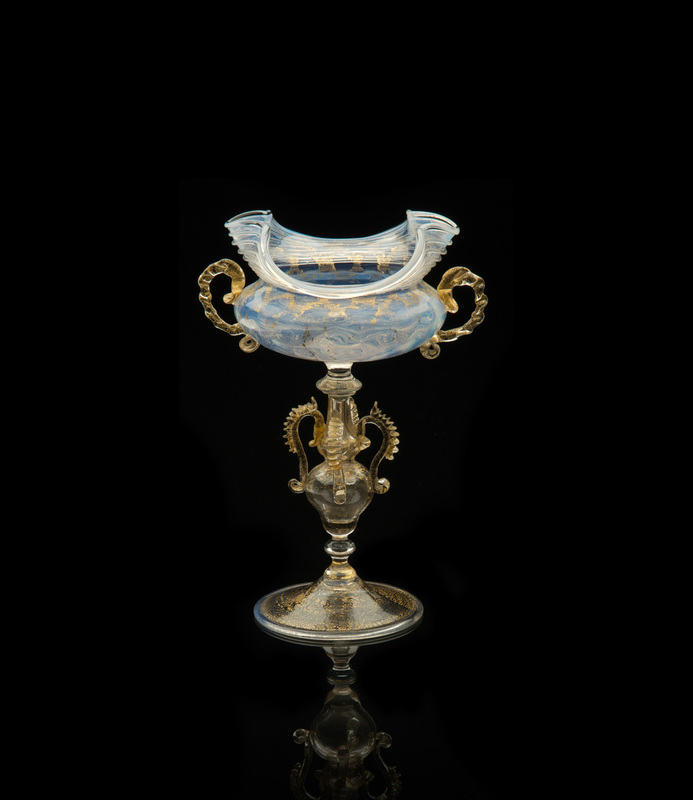 This collection boasts over 1,200 delicate works, by the artists Salviati, Artisti Barovier, and Fratelli Toso, to name a few. 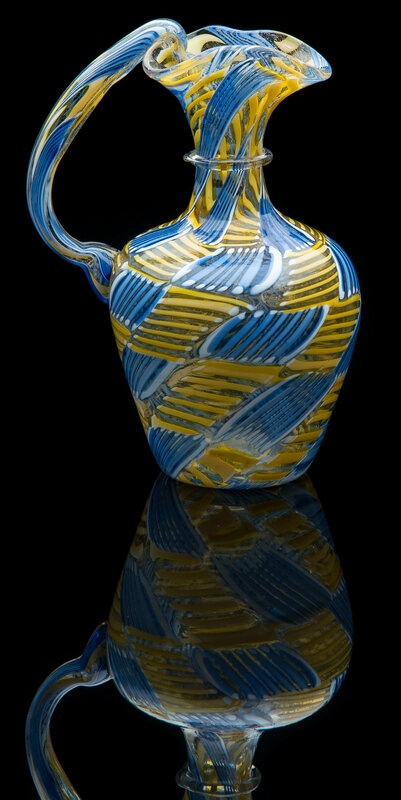 Salviati himself is known for reviving this glass-blowing tradition in the mid-19th century as it nearly fell into extinction. 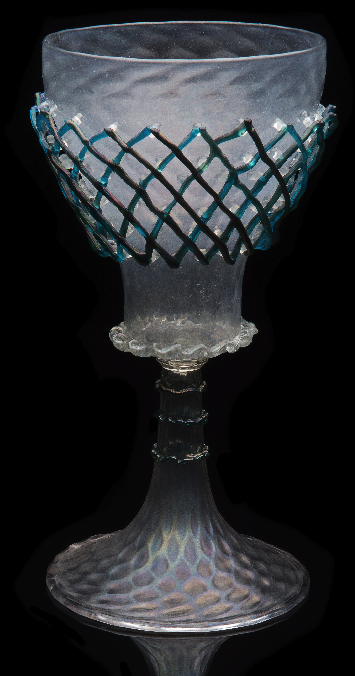 The breadth of form and technical bravura of these Italian relics is vast: Stroemple’s collection ranges large and wide, from flowers and goblets, to decanters and vases, candlesticks and perfume bottles, and much more. 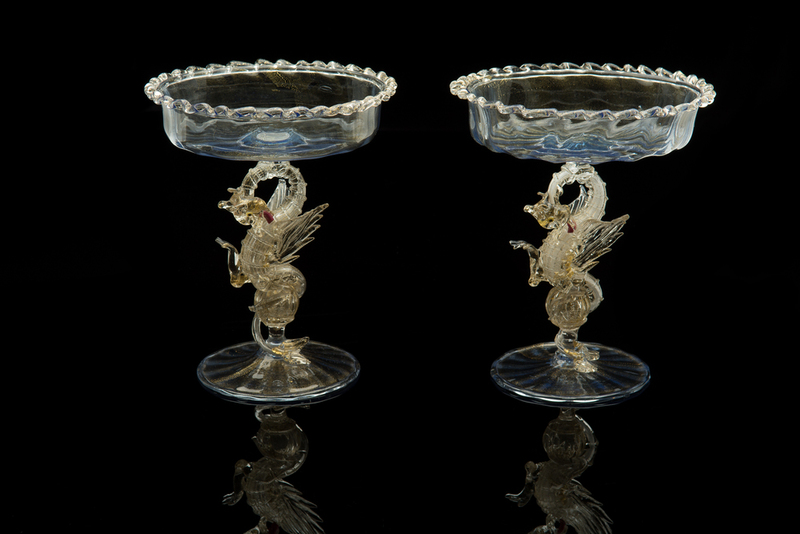 These vintage treasures are a cavalcade of dolphins, dragons, and swans, adorned on rims, handles, bases and the like and embellished to perfection with filigree and aventurine. 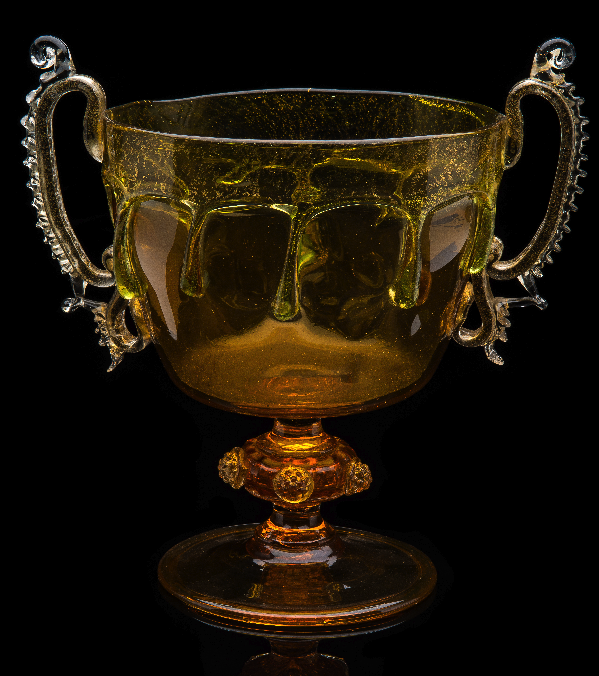 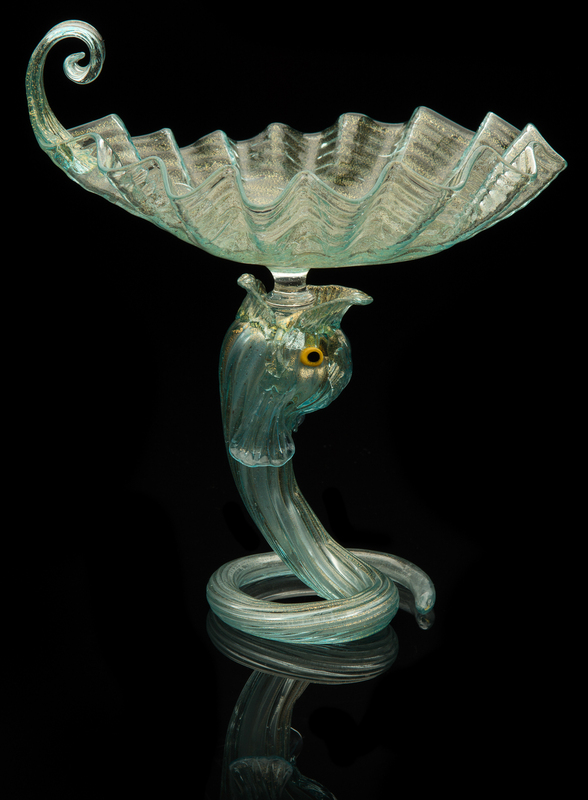 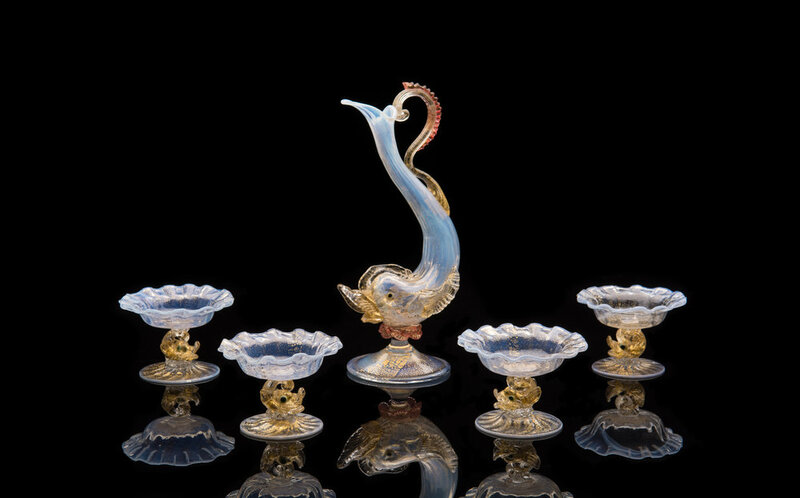 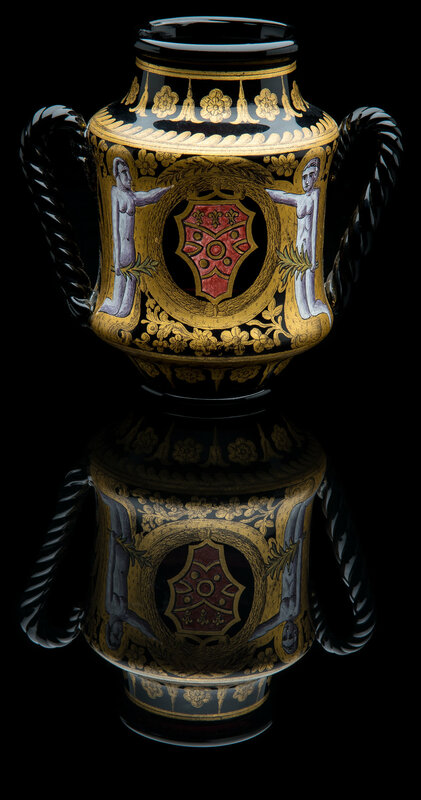 The works in the Stroemple Collection remain as reminders to the fantasy and talent of Murano as it stood so long ago.